Time stands still in our stunning photograph prints. 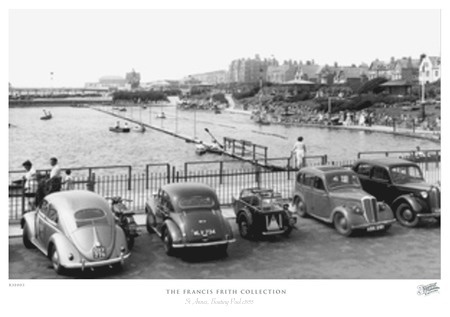 Each Frith photograph is individually printed for you, to bring out the utmost clarity and detail. 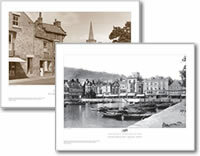 Buy in a range of formats, in either sepia or black & white. These are the perfect choice when only the best will do and you want to the freedom to mount & frame to your own specific requirements. Please note that unless specified, the sizes quoted on this website are to the dimensions of the paper used to print on and not the Image size. Image sizes are shown below to help you. Important: Please note that all Frith photographs are copyright and are supplied subject to the condition of sale that they must not be copied, reproduced or altered in any way without our prior written consent. 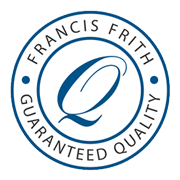 We are extremely confident that you will be completely satisfied with your Frith print. For further details of our Guarantee, click here. The Frith archive was founded by pioneering Victorian photographer Francis Frith in 1860, when he opened the world's first photographic publishing company with the intention of photographing every town, city & village in Britain. 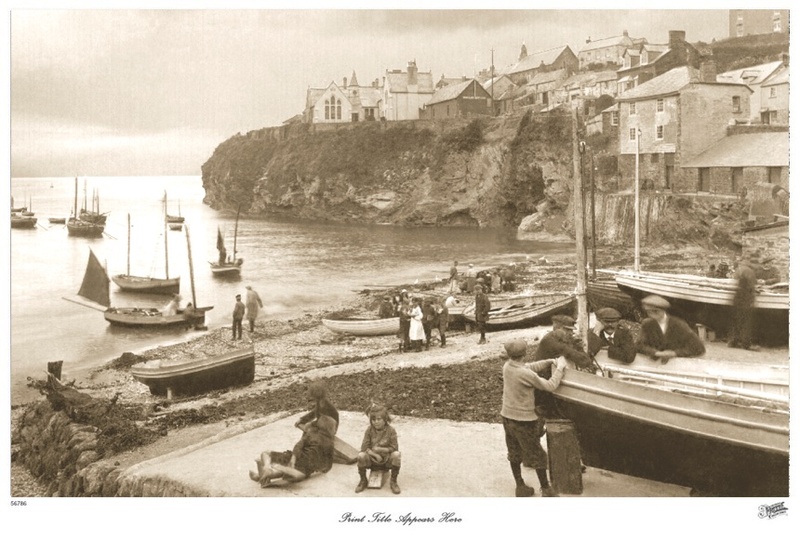 By the 1890's Frith had created the greatest topographical photographic business in the world. 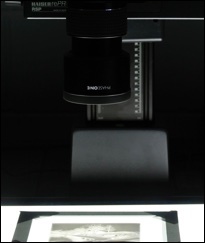 By the late 1960's the company had created an archive of over 350,000 photographs. This remarkable archive is recognised as being the only nationally important archive of its kind still in private ownership. 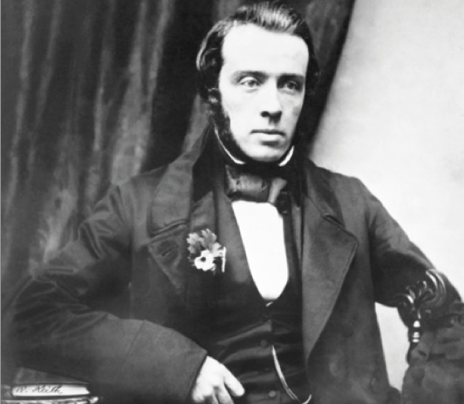 Click to read more about Mr Francis Frith, and how his company has developed.